If you see a goth on the street today and they smile at you, don’t be afraid: The grim specter of Death isn’t hovering over your shoulder. 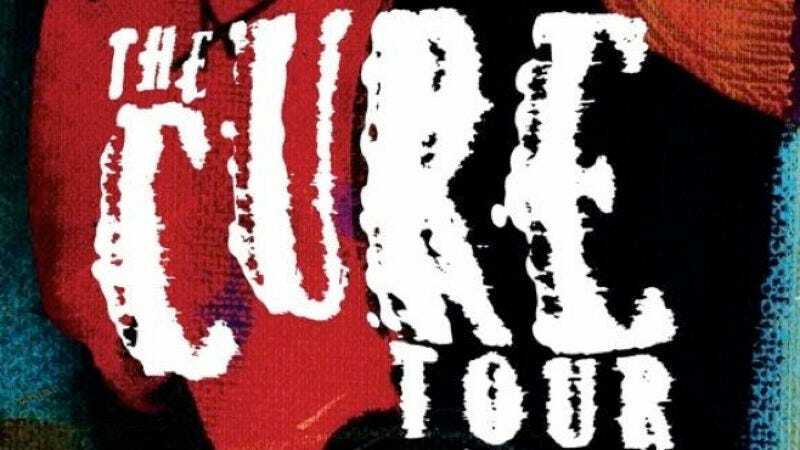 The Cure is just going on tour. The band announced the tour on its Twitter page earlier today, teasing 25 dates in total while saying “full details of all shows will be revealed in January.” A handful of dates have already been announced, however, including the Hollywood Bowl on May 22, Chicago’s UIC Pavillion on June 10, and Madison Square Garden on June 18.